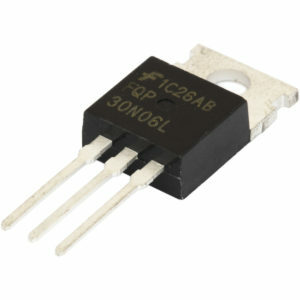 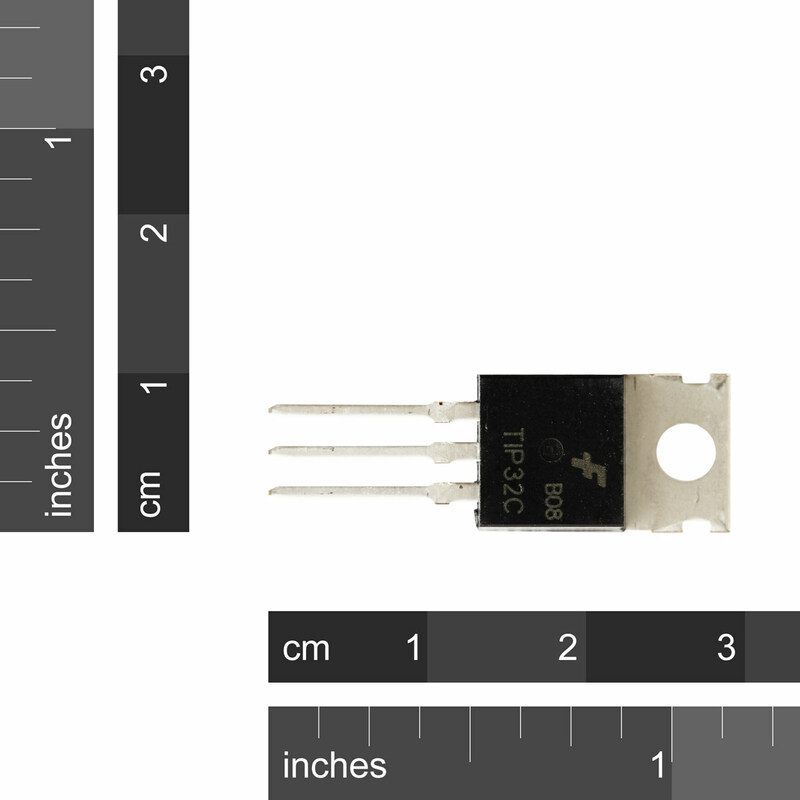 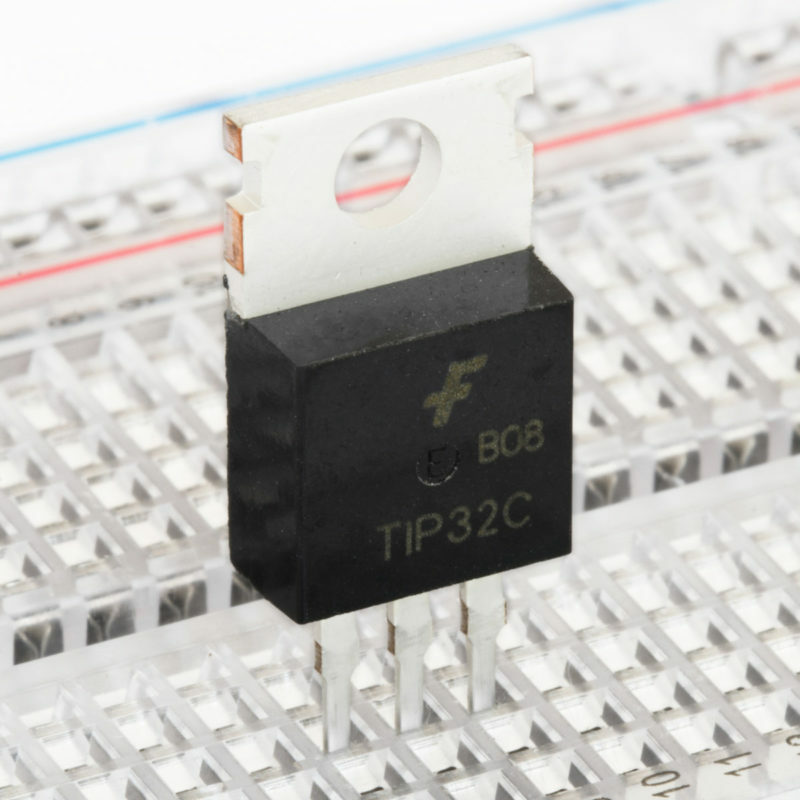 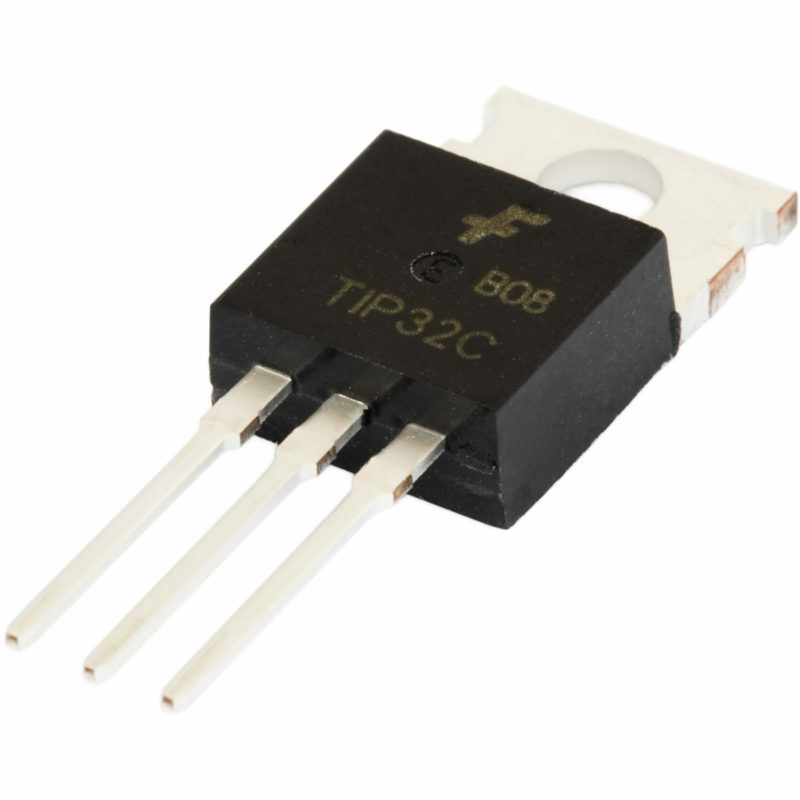 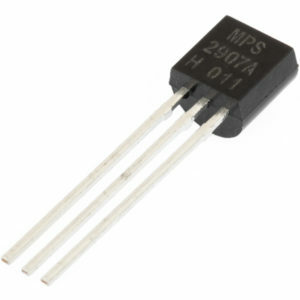 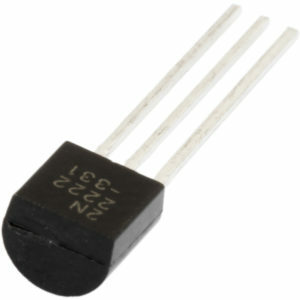 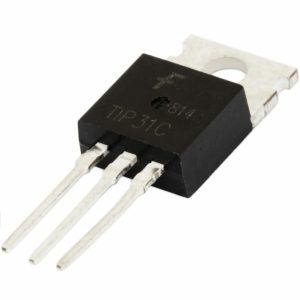 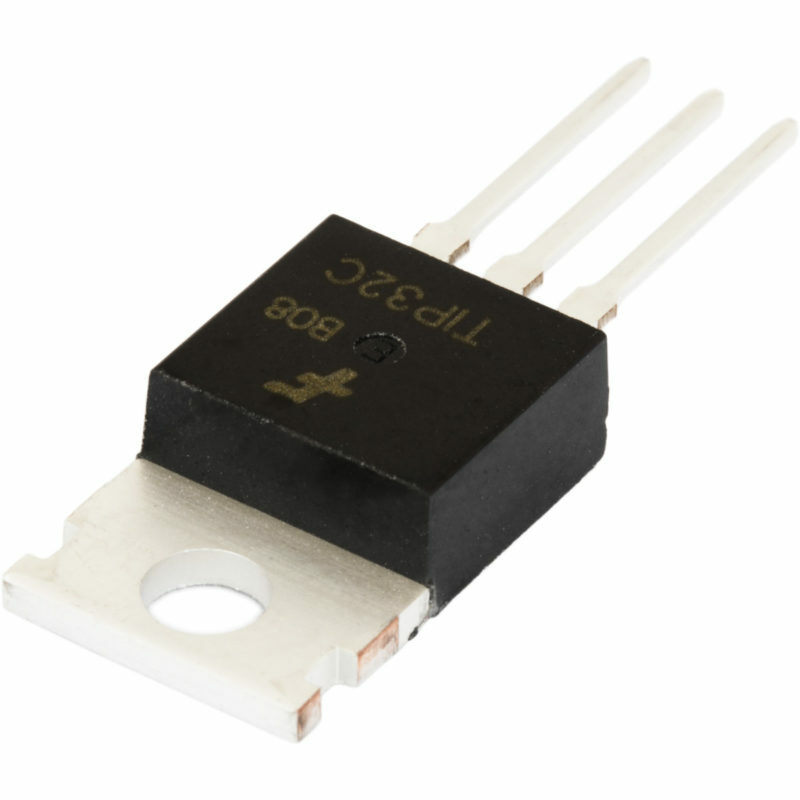 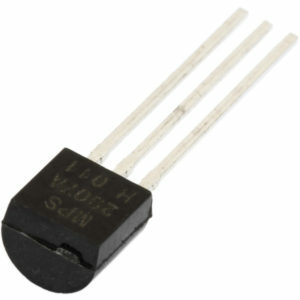 SKU: SC-PNP-TIP32 Category: Transistors Brand: Fairchild Semiconductor. 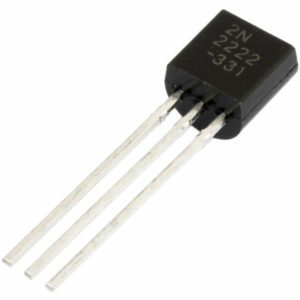 This is a medium power PNP transistor, capable of pulling 3 amps continuously. 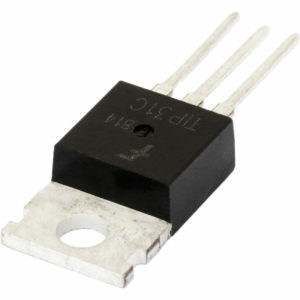 The TO-220 case can easily be heat sinked if required.